Say Cheese! 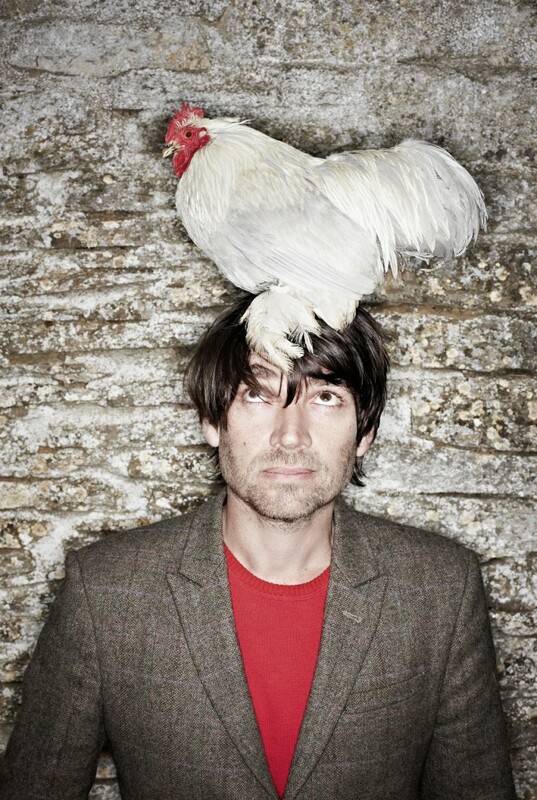 It’s Alex James! Pink Lady® Food Photographer of the Year, the world’s leading awards for food photography and film, are delighted to announce that their Master of Ceremonies for the Champagne Taittinger Awards Evening in April 2019 at the Mall Galleries, London will be the legendary musician and cheesemaker Alex James. “We are absolutely thrilled that Alex is to be our host for the evening,” says Caroline Kenyon, Founder/Director of the Awards. “He was a judge for us in our very first year, a lovely vote of confidence, and it is wonderful to welcome him back in our eighth year when the Awards have grown so much. Pink Lady® Food Photographer of the Year was founded in 2011 and now has entrants from over 60 countries each year. Chair of the Judges is David Loftus, whose panel this year includes America’s greatest chef Alice Waters, Vitalie Taittinger and His Excellency Ali Bin Thalith, Secretary General, HIPA.